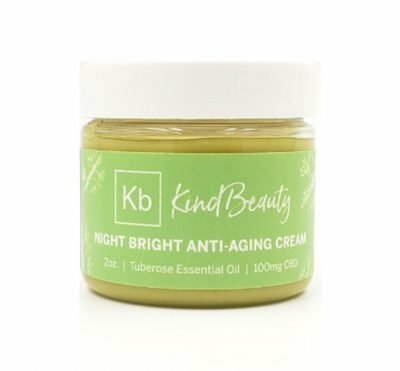 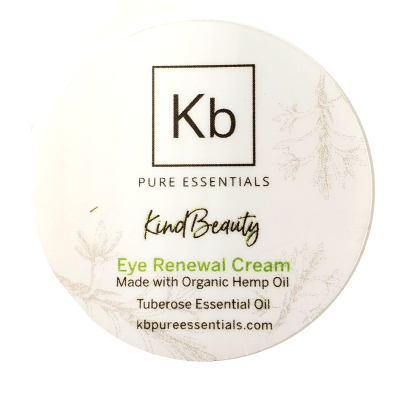 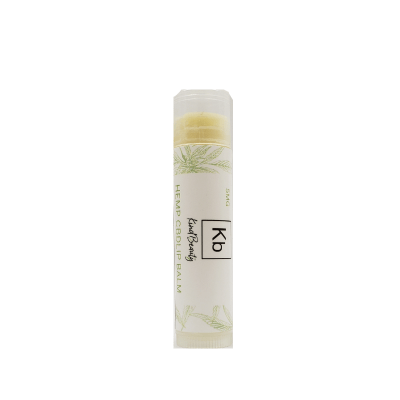 Kb Pure Essentials’ Kind Beauty Facial Care Line is custom formulated with herbs, natural oils and butters, and essential oils that are made to nourish your skin! 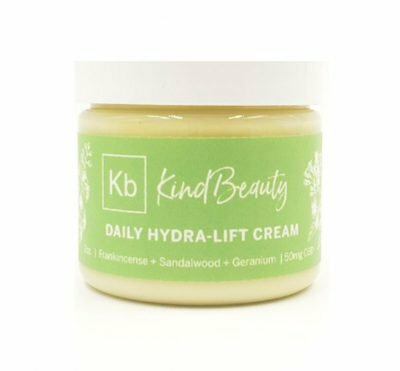 All Kind Beauty products are rich in CBD making it perfect for all skin types. 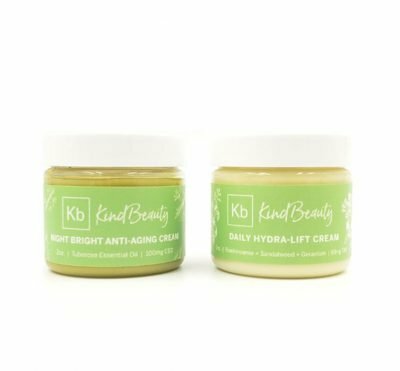 Use it day and night for complete daily skincare and you’ll be left looking and feeling beautiful!